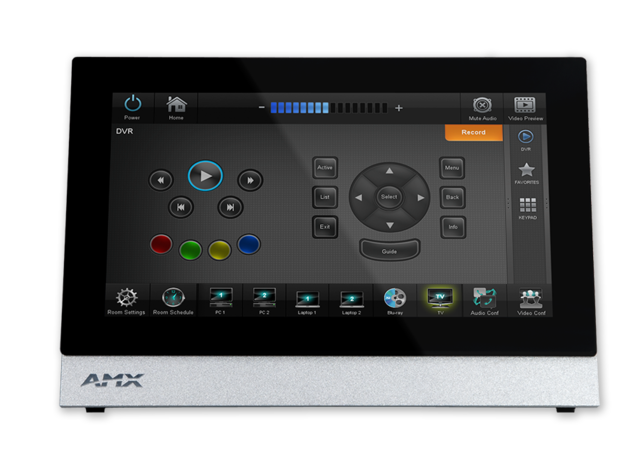 The MXT-700 / 7” Modero X® Series Panoramic Tabletop Touch Panel is a premium user interface designed specifically for dedicated room control. This elegantly-styled touch panel provides fast and smooth animations and transitions, along with elegant styling that looks great in any setting. 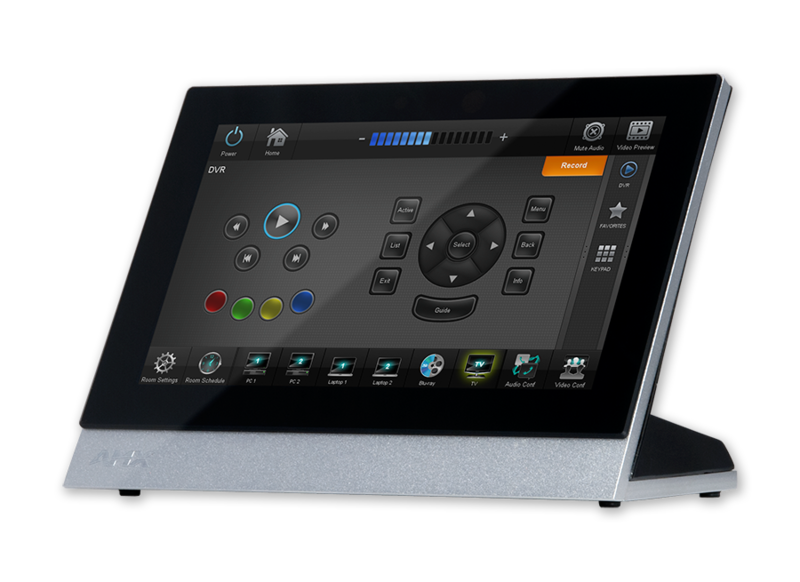 This new generation of touch panels is built for usability, offering edge-to-edge capacitive touch glass with multi-touch capabilities. 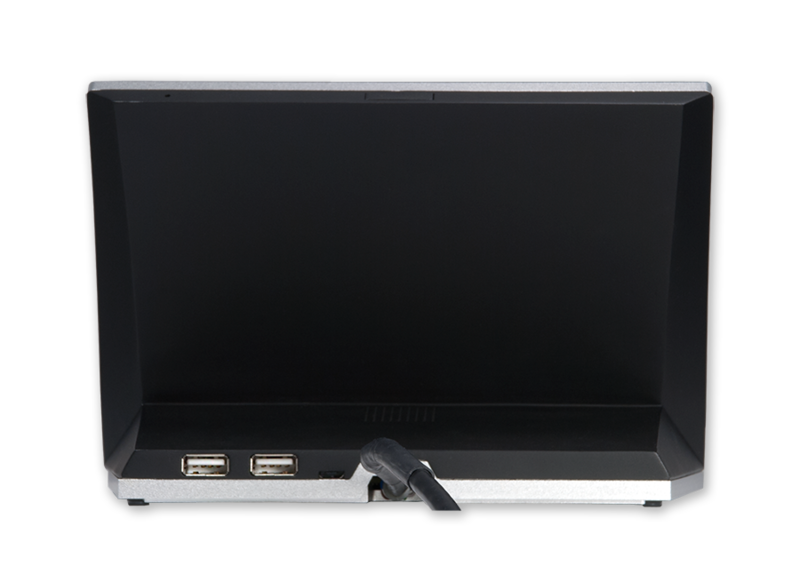 It features advanced technology empowering users to operate AV equipment seamlessly, while providing the ultimate in audio and video quality. 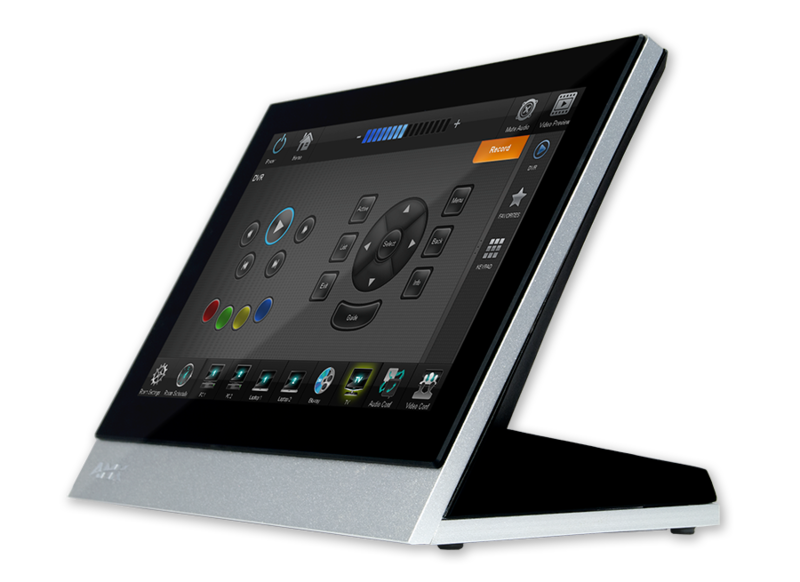 The Modero X Series Touch Panels provide several industry firsts including a beautiful, capacitive multi-touch screen that provides users access to multiple applications with minimal navigation. 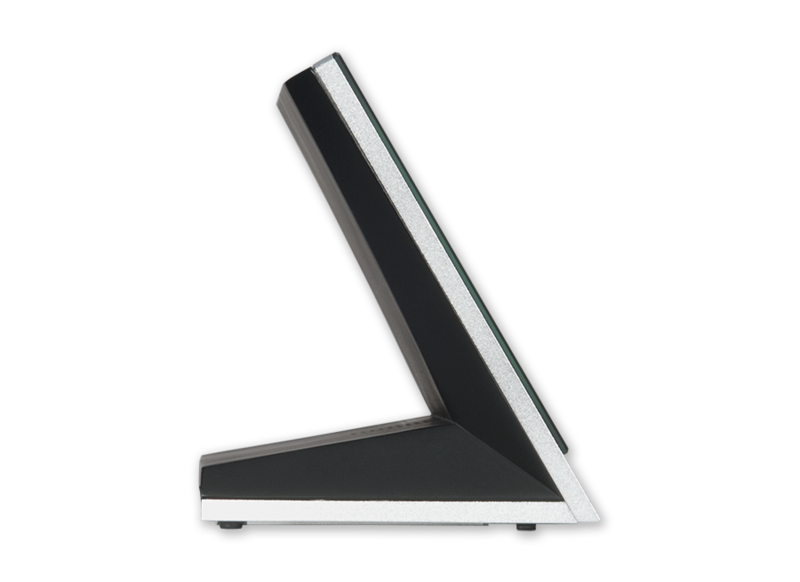 The distinctive, low-profile design is engineered to sit perfectly on a table without obstructing views, and comes with a variety of mounting options for added security and convenience. 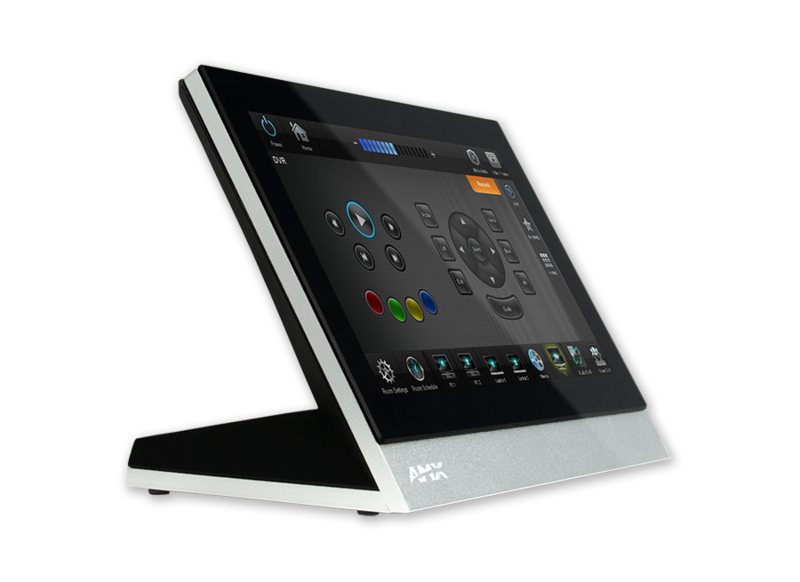 The MXT-700 is ideal for boardrooms, conference rooms or auditoriums where a panoramic control surface is needed to provide access to multiple functions simultaneously while remaining elegantly unobtrusive. In Higher Education, the MXT-700 is ideal for lecture halls, auditoriums, performing arts theaters and boardrooms that require extensive control capabilities. Front Panel Components Light Sensor, Proximity Detector, Sleep button. See Data Sheet for details.